MDT presents and arranges performances, showings, festivals, talks, and conferences in a never ending stream. Choreography and dance are guiding concepts which are represented in several ways here at MDT, an organisation with one stage and two studios at Skeppsholmen in the middle of Stockholm. MDT has a central position on the international dance field. Our work is widely communicated and one of our goals is that the productions we stand behind should play more and more. We support the artists we represent and produce, and help them build a steady platform to work from. – read the attempts at describing our goals which Danjel Andersson has written, in the MDT publications below. And listen to this interview that Danspodden Isadora did with Danjel (in Swedish). 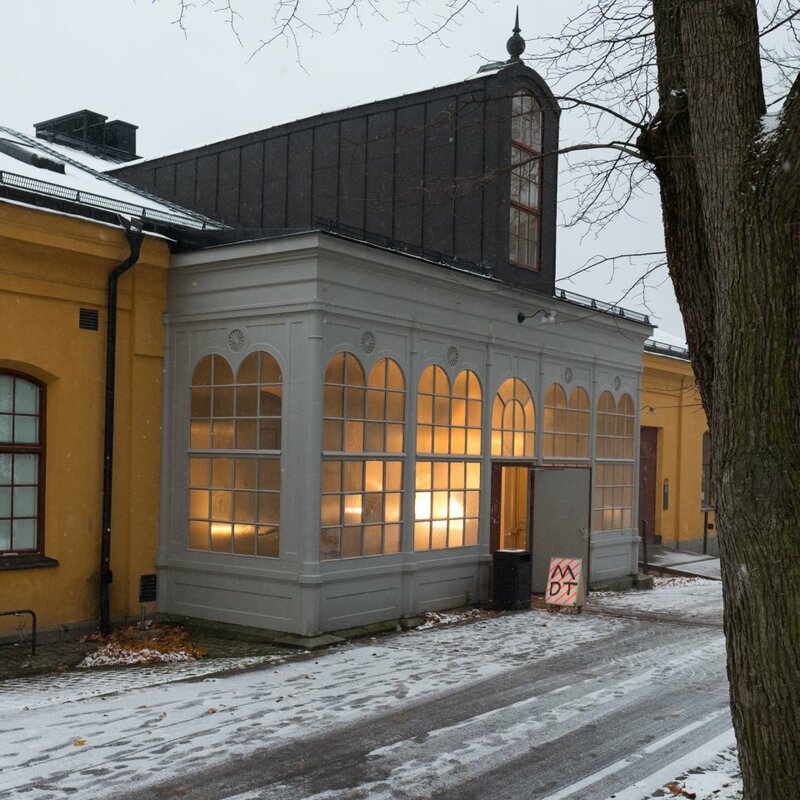 MDT is a foundation with continual support from Swedish Arts Council, as well as from Stockholm City and Stockholm County Council. MDT applies for support from several funds and support systems, e.g. with EU where we are now part of the projects [DNA] Departures and Arrivals and Life Long Burning. MDT has a board who’s task is to make sure that the statutes are followed. MDT has 5 full time employed and also production employed producers, technical staff and extra employed foyer staff. The director is employed on four year contract. Stiftelsen Moderna Dansteatern Skeppsholmen, i fortsättningen kallad Stiftelsen, har till syfte att ge bas och möjlighet till utveckling samt överlevnad för den framtida danskonsten. 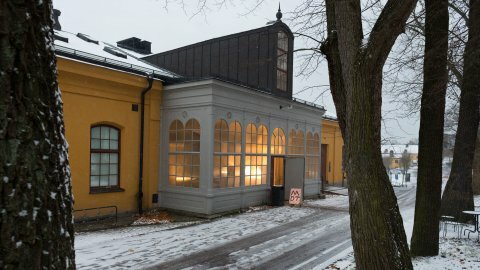 Stiftelsen skall vara ett öppet sceniskt forum för utominstitutionellt verksamma koreografer och dansare, vara gästspelsscen för grupper i och utanför Stockholm, verka för nordiskt och internationellt samarbete genom bl.a. gästspel, verka för att profilera och stärka danskonstens ställning genom ett aktivt och varierat programutbud samt ge möjlighet för en ny publik att ta del av modern danskonst.